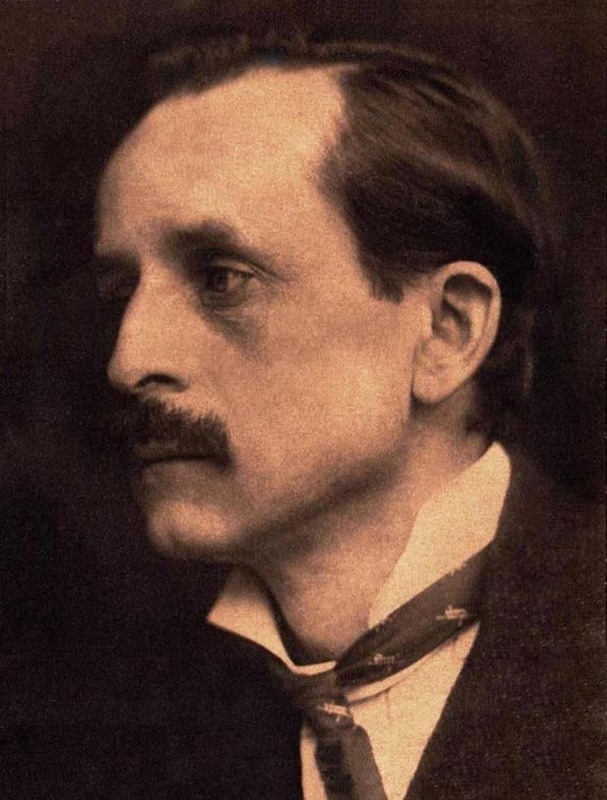 J. M. Barrie: what does his moustache say about him? The colour of a man’s whiskers, or moustache, are more indicative of character than the hair on his head. Intriguing. Hughes goes on to provide a handy guide on how to use this as a basis for finding a life partner. Auburn whiskered men should marry ladies with brown or dark brown hair, and not ladies with fair or auburn hair. Red or bright auburn young ladies should marry very dark brown or black, and ladies with very dark brown or black should marry auburn or fair. Blue eyes should not marry blue. The same may be said of each other colour. A grey eye should marry a very dark coloured eye … A hazel eye should marry blue, or a very dark coloured eye, but not a grey. This is about the point at which it all gets far too complicated; if I’m going to follow this (surely foolproof) method of finding a husband, I’ll have to carry round a compatibility chart with me.